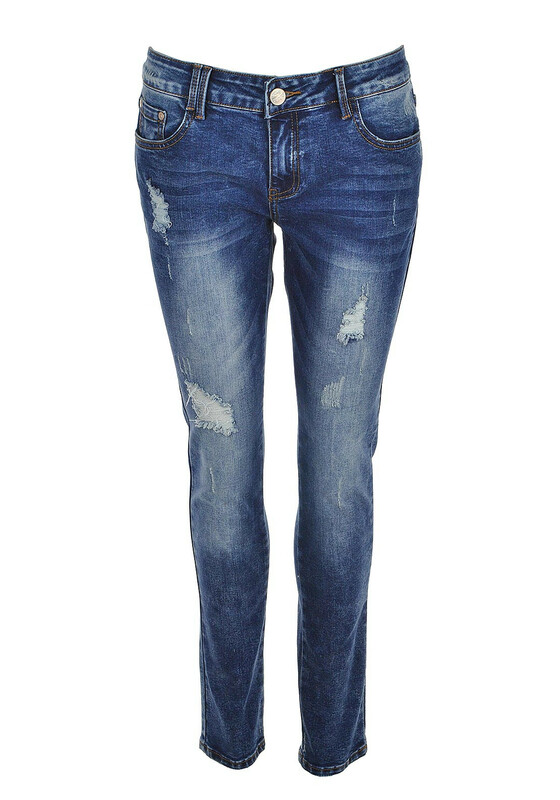 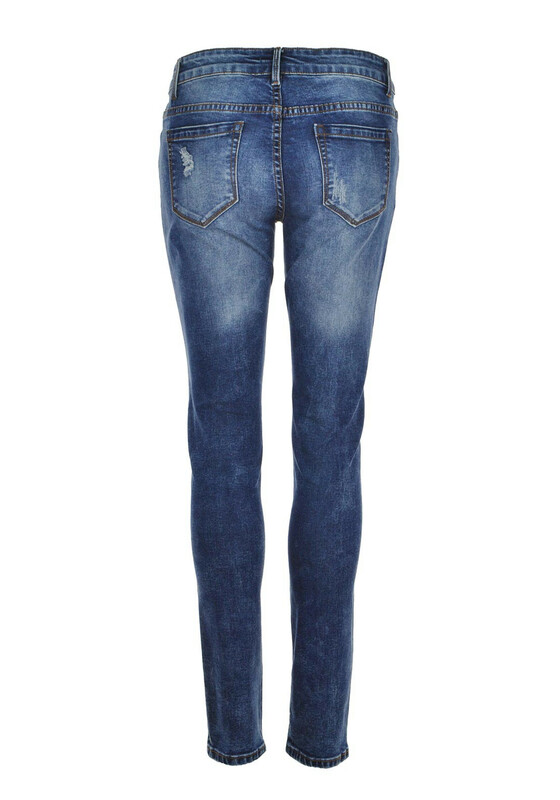 For an edgy statement look Glamorous presents these amazing skinny jeans in blue. 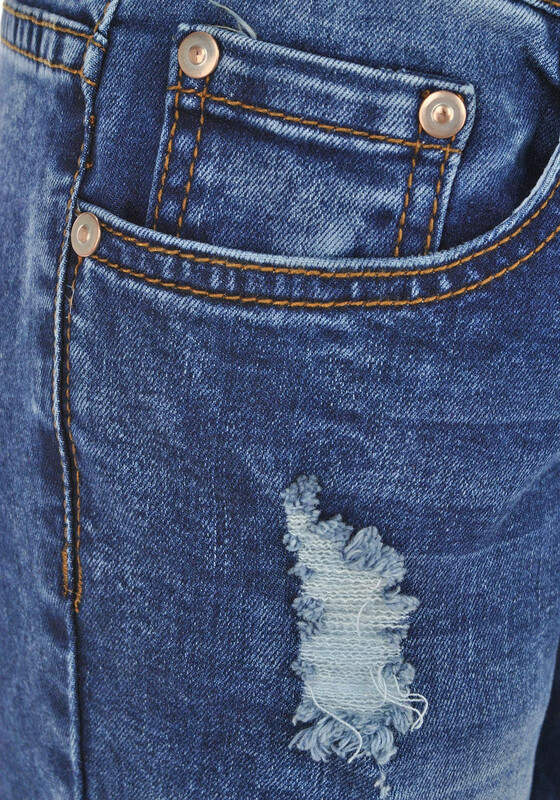 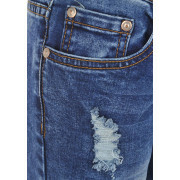 These stylish denim have ripped detail on the knee and thigh, classic five pockets, belt loops and zip and button close. 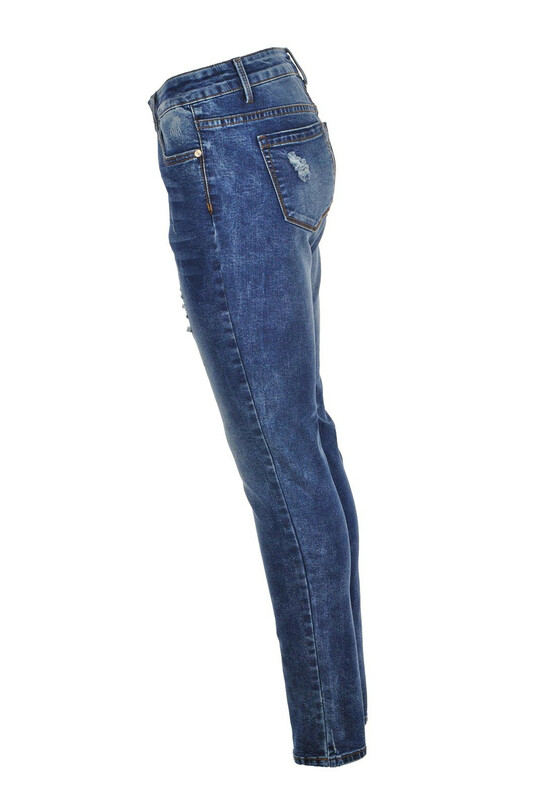 A comfortable and funky stretch pair you will love to wear.